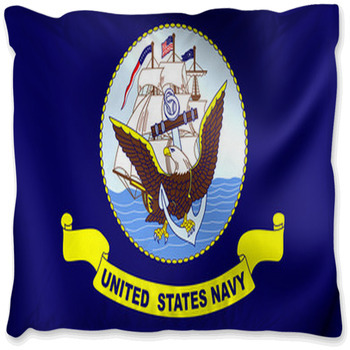 Flag bedding sets can create beautiful home decor from the colors or style of the flag itself. Wherever your home country may be, represent your heritage by displaying the country's flag proudly. 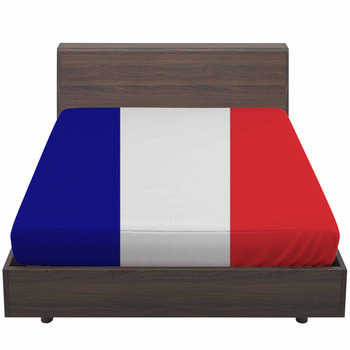 When you design your own flag bedding, you are free to choose any country's flag. 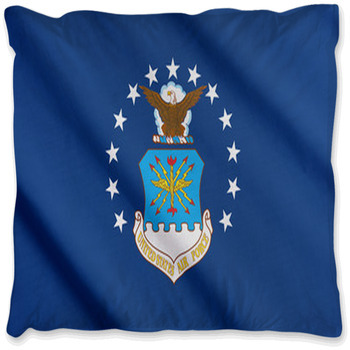 Every flag can make a complimentary bedding design - from Brazil to South Africa, the United Kingdom to the USA. 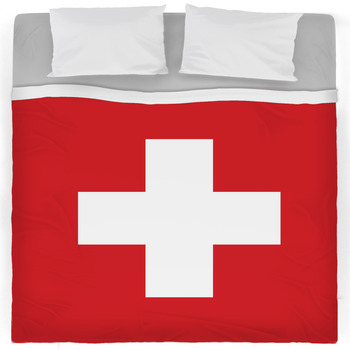 Each country around the world can be celebrated with a flag-themed bedding ensemble. You can even choose individual state flags. 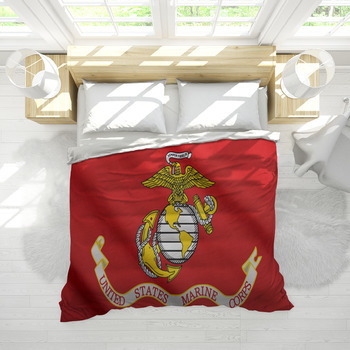 With photographic bedding, all you need is a flag and a dream. Dreaming of going to the Olympics? 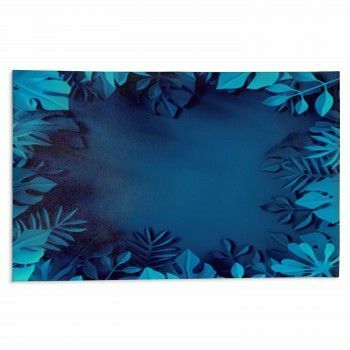 Why not create bedding from the symbolic Olympic flag? With the diversity in our world and families further discovering their heritage, it only makes sense to include combinations of flags from different countries to your flag bedding options. 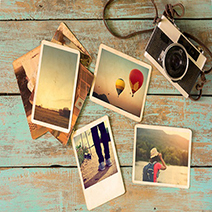 Show off your unique heritage with photographic bedding of your family's lineage from across the seas. 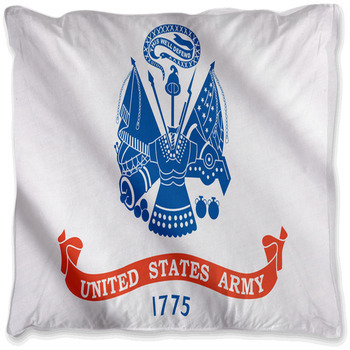 Whether you love the patriotism of a waving flag or you feel a connection with a particular country, photographic flag comforters, duvet covers, pillows, or even blankets are a great choice.